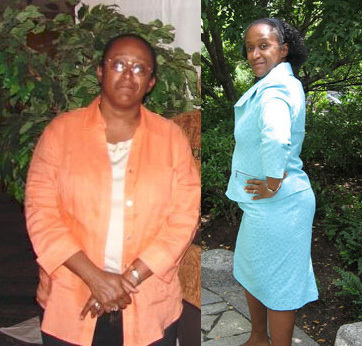 Weight Loss Transformation of the Day: Jeanine lost 79 pounds. After a terrible wake up call at an amusement park, she vowed to do something about her weight. Her story reflects the truth that what works for one person may not work for all. She was willing to go through the trial and error that it often takes to succeed and eventually found a plan and a coach who help her reach victory over the pounds.